Our team have over 30 years experience in strata management offering our services in the Eurobodalla, Illawarra and Shoalhaven Shires. We believe this ensures a high standard of professional advice, administration and integrity that benefits all proprietors. We have on staff a licensed real estate agent, and licensed strata managers. Full management includes accounting, record keeping, attendance at general meetings and management of repairs and maintenance plus more. We offer comprehensive services to developers and solicitors find out more today. Clients can rest assured their scheme is being managed by highly knowledgeable and skilled team members of our staff. We offer a variety of methods for payment which include internet, BPay, directly to the “DEFT” Systems Payment or through any Australia Post Office. Provides plumbing work in the Illawarra & Shoalhaven area. Providing strata insurance covering a wide range of risks. 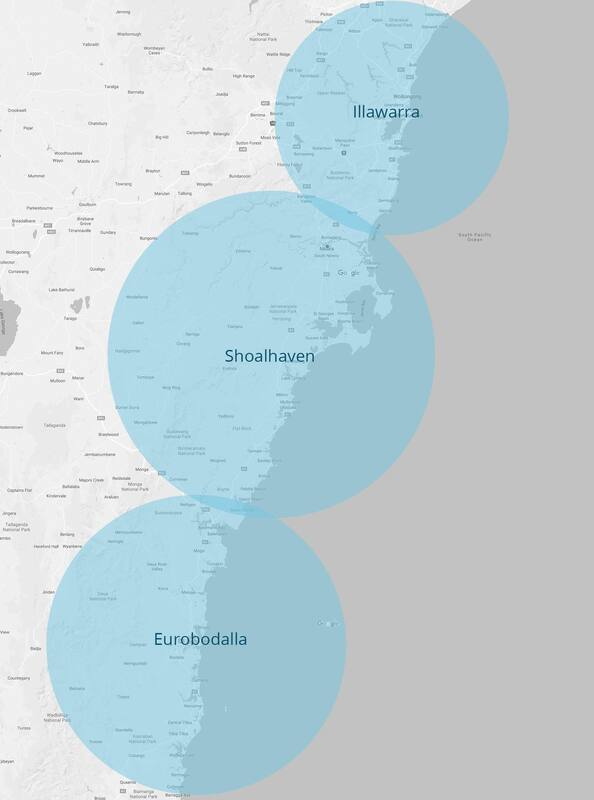 Provides after hours emergency assistance in Shoalhaven.. Provides handyman services in the Illawarra & Shoalhaven areas. Here are some of the links from the NSW Fair Trading website to help you.